Simon Hake has joined Holloway Iliffe & Mitchell as an Associate Director in the Agency Team. 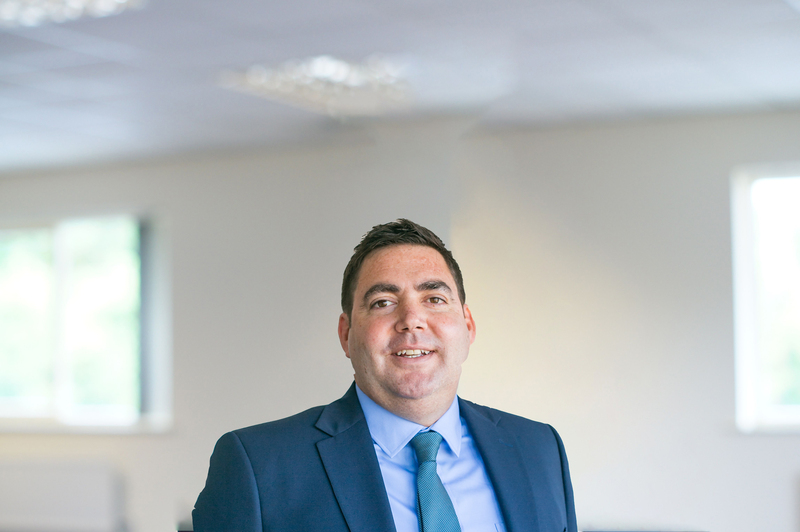 Having worked in the commercial property industry for over ten years, Simon has held surveying roles with a UK housebuilder, international commercial property surveyors based in Germany and a regional private practice as commercial agent. 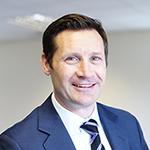 Simon studied a BSc (Hons) in property development at Portsmouth University and is a member of the Royal Institiution of Chartered Surveyors and a Registered Valuer. He lives in the Winchester area and covers all aspects of agency work along the M27, M3 and A3 corridors.